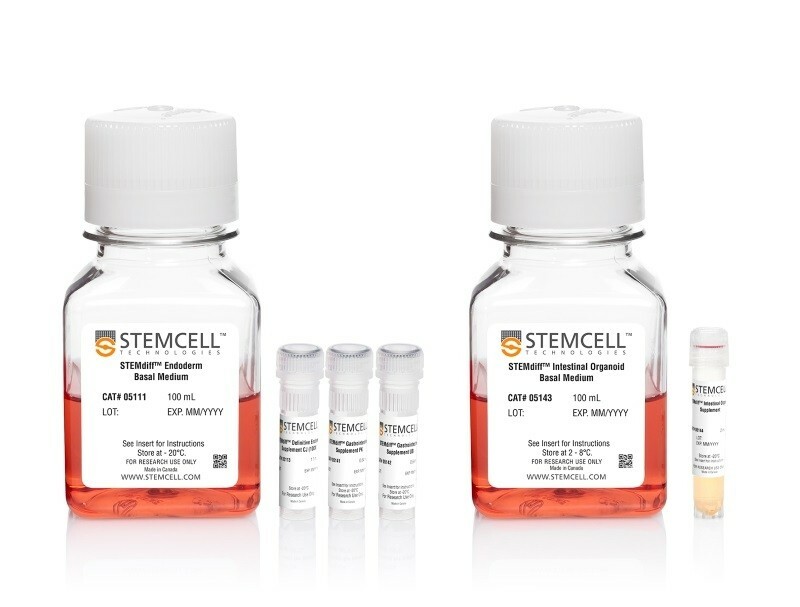 Human pluripotent stem cells (hPSCs) have the ability to differentiate to cells of all three germ layers: endoderm, ectoderm and mesoderm. 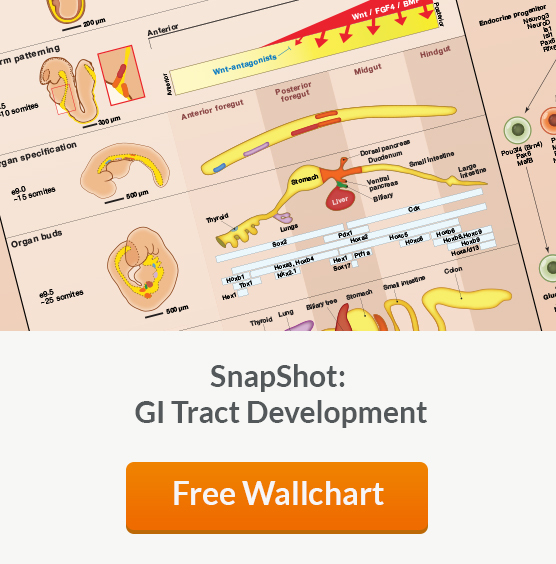 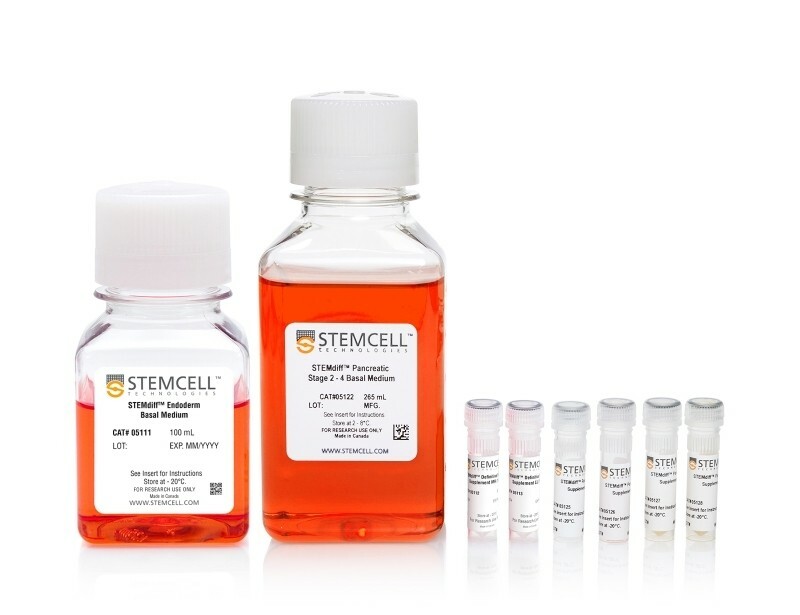 See MorehPSCs directed toward the endoderm lineage can be further differentiated to cells of the digestive and respiratory tracts, including lung, liver, pancreas and intestine. 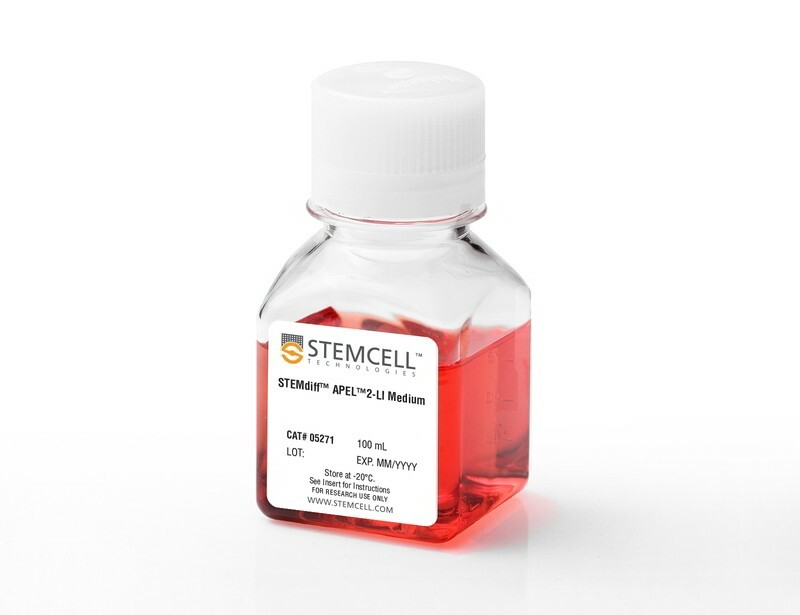 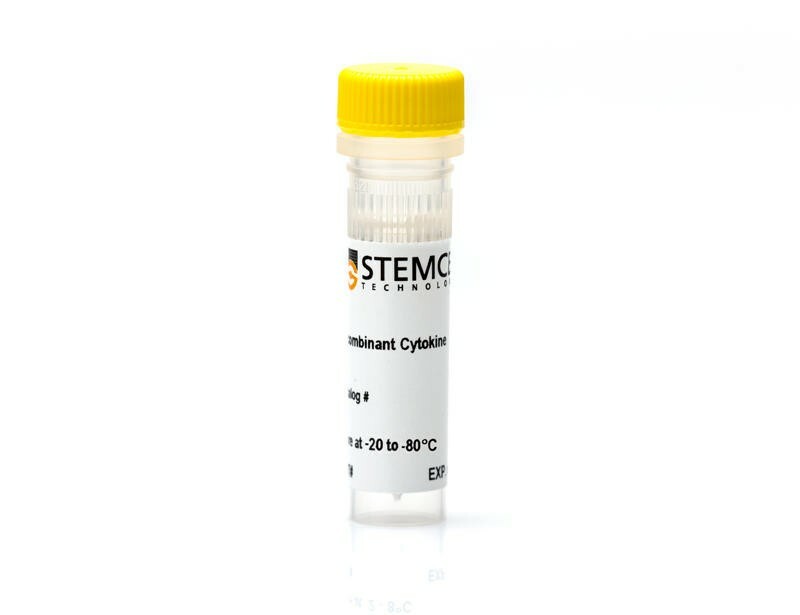 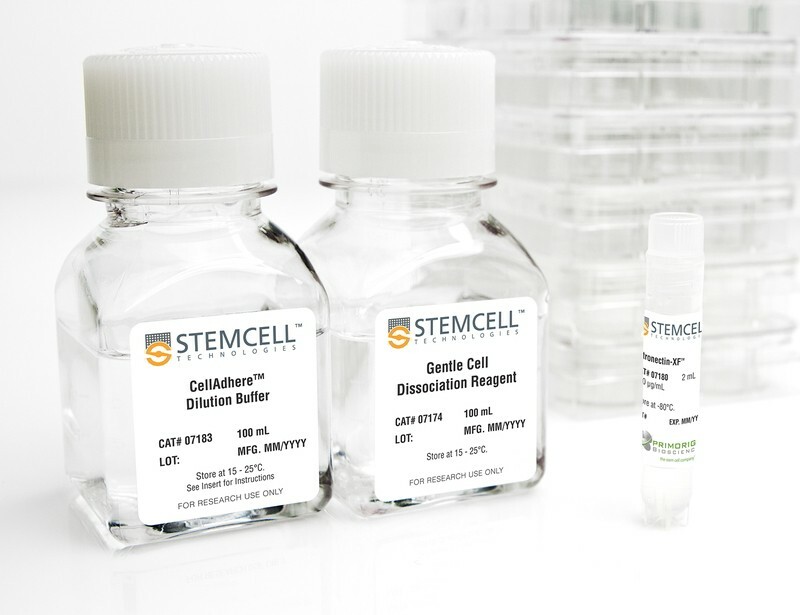 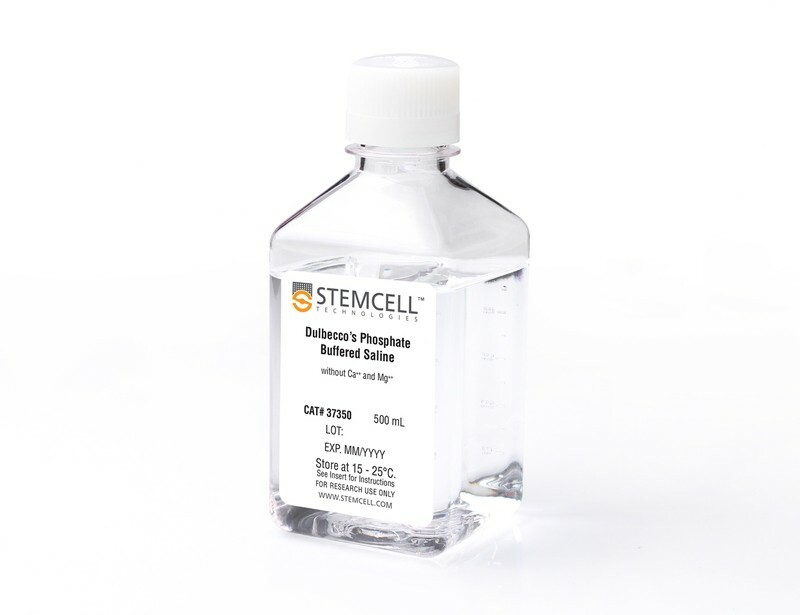 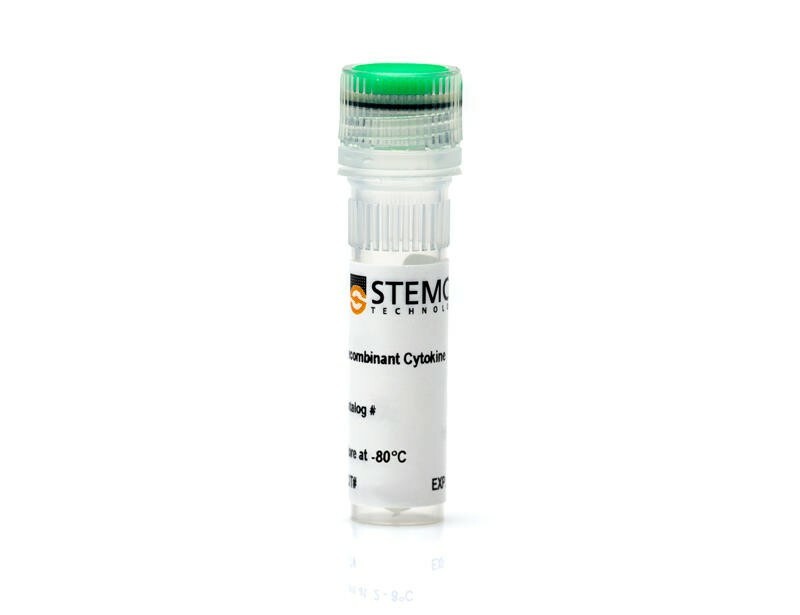 Use our definitive endoderm (DE) differentiation kit to ensure efficient and reproducible differentiation of hPSCs to functional DE cells in as little as 2 days, before downstream differentiation to your cell type of interest or assaying cell functionality. 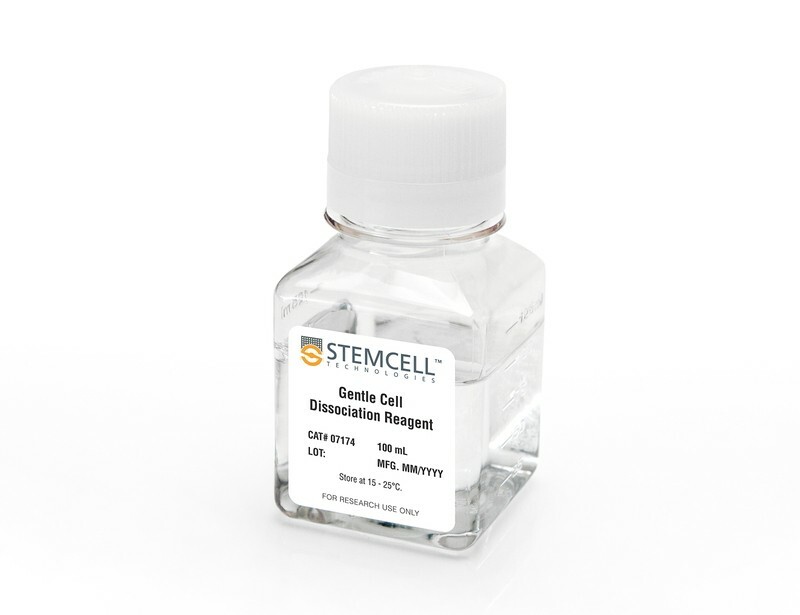 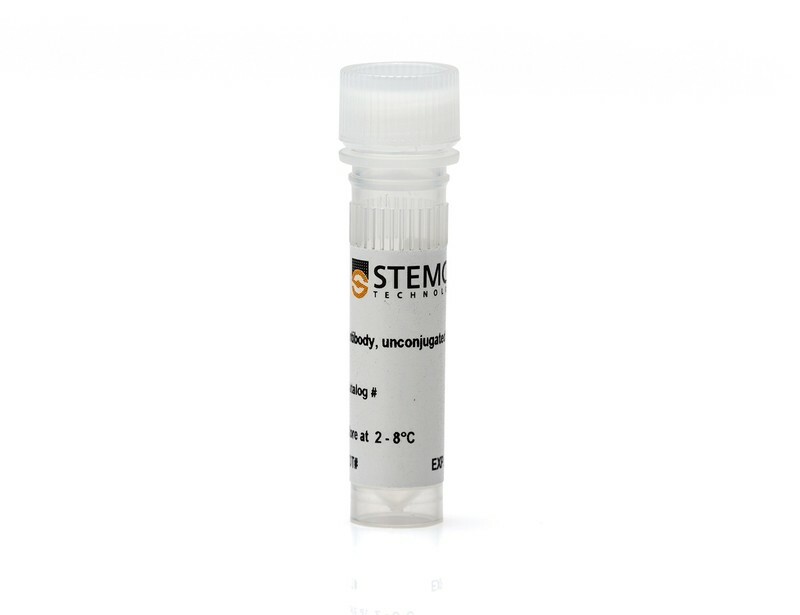 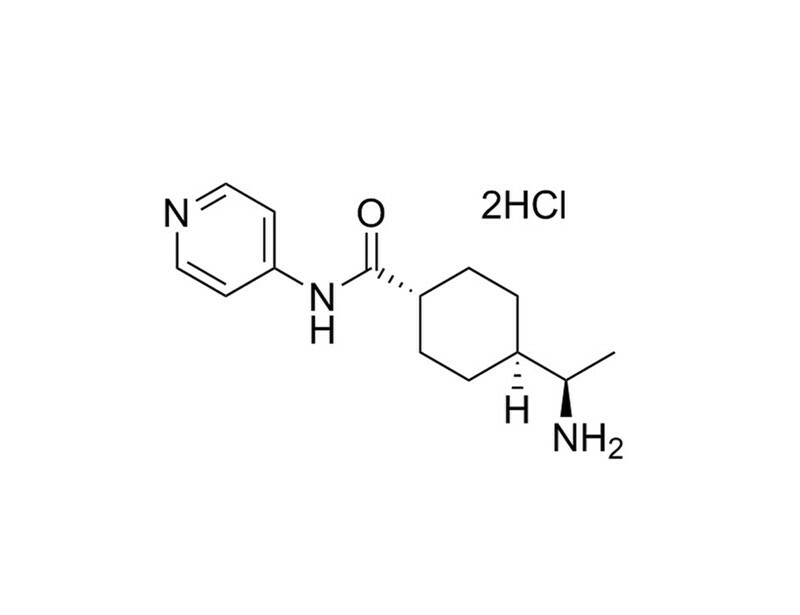 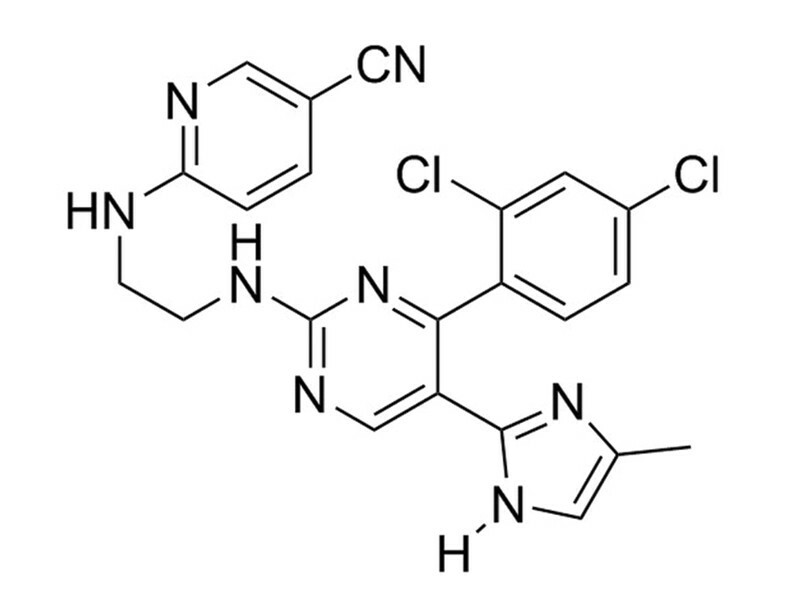 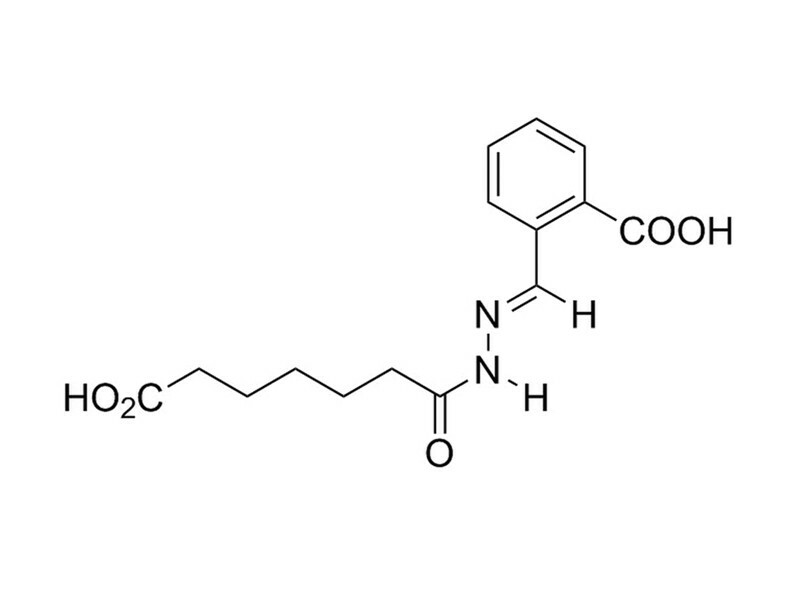 Or use our pancreatic progenitor kit to direct hPSC differentiation to functional pancreatic progenitor cells capable of beta cell maturation.